Let’s Talk About Your Engine Project & Get Started! 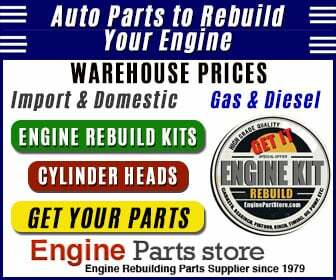 WE SELL PARTS TO REBUILD YOUR ENGINE. 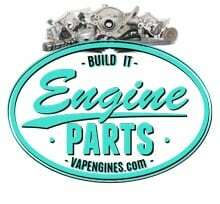 Your One stop engine rebuild shop and auto parts supplier since 1979 for Engine Repairs. 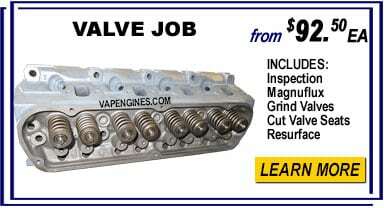 Doing the remove, assembly, and engine install yourself, but need Machine Services? Great, there is nothing better than getting your hands dirty and doing it yourself. Not everyone has the necessary industrial machines to accomplish the job, that’s where we come in. We offer machining services such as: Bore & Hone, Block Decking, Grind/Polish, Resurfacing, New seat installs, and Cylinder head repairs? Expert Machinist on staff with over 40 years experience. 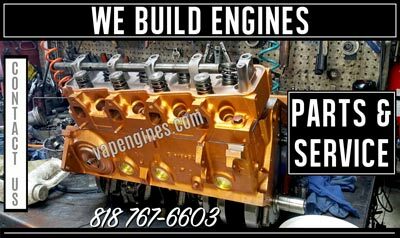 We pride ourselves on quality work at affordable prices at our Los Angeles Engine Builder shop, offering auto parts and machine services since 1979. Servicing Import and Domestic, Gas and Diesel engines. Check out the Machine Shop page for more information on our services. Ready to start? 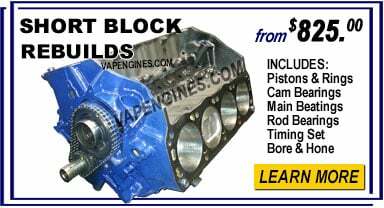 Bring in your Engine Block, Cylinder Heads, Crank, Flywheel, etc. 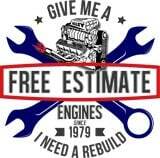 Contact us for an Estimate on Machine Services or Engine Parts. You have options at Valley Auto Parts and Engines. 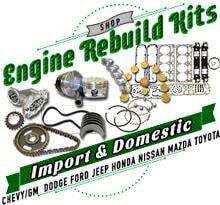 Buy an Engine Rebuild Kit or any parts you need to complete your engine rebuild. 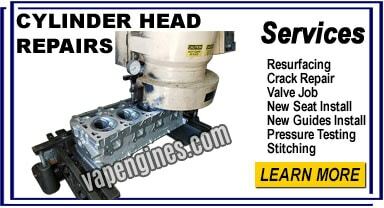 Drop off your engine components for machine service on the engine block or heads. Save money when you do the labor and assembly. DIFM– Do it For Me: Easy and Affordable. 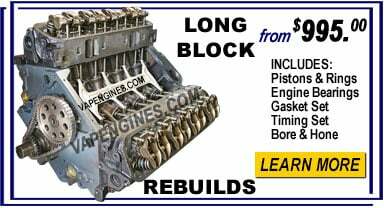 Drop off your engine, Long block or Short Block and we rebuild it for you. BIN– Buy it Now: Fast and Easy. 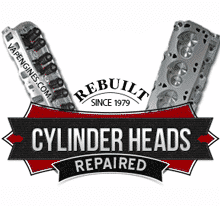 Whichever you choose, we can make it work for you and get your engine back to running shape. 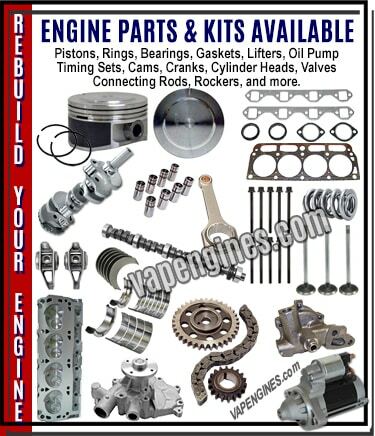 Valley Auto Parts and Engines your one stop engine rebuild shop for Auto Parts and Machine Services since 1979. 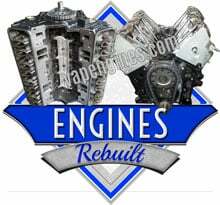 Also offering Remanufactured, Rebuilt, or Overhauled Engines for Sale- SHOP ENGINES NOW. Rebuilding Import and Domestic engines from vintage classics to newer models. Acura, AMC, Buick, Cadillac, Chevy, Chrysler, Datsun, Dodge, Ford, GM, Honda, Hummer, Isuzu, Jeep, Kia, Lincoln, Mazda, Mitsubishi, Nissan, Pontiac, and Toyota. 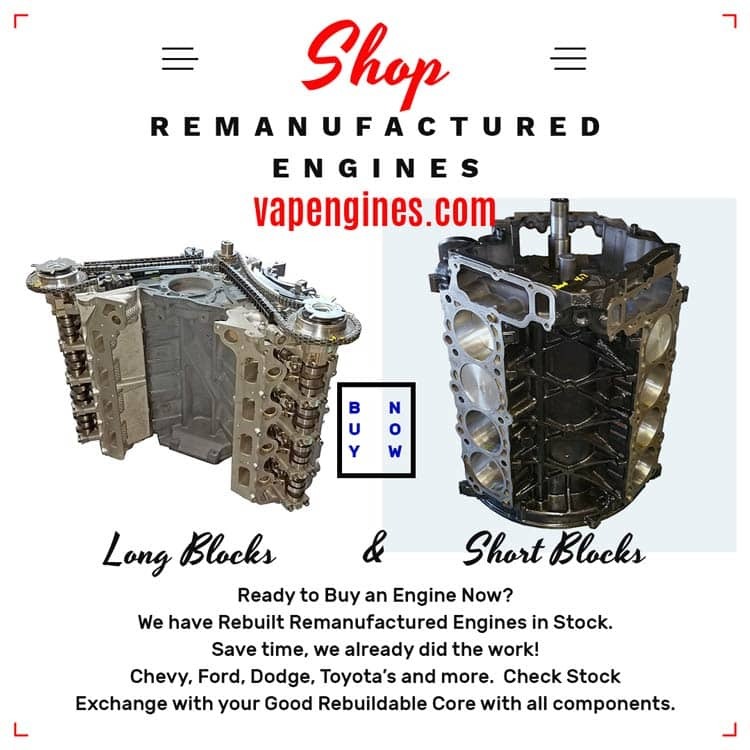 LET’S TALK ABOUT YOUR NEXT ENGINE REBUILD PROJECT!